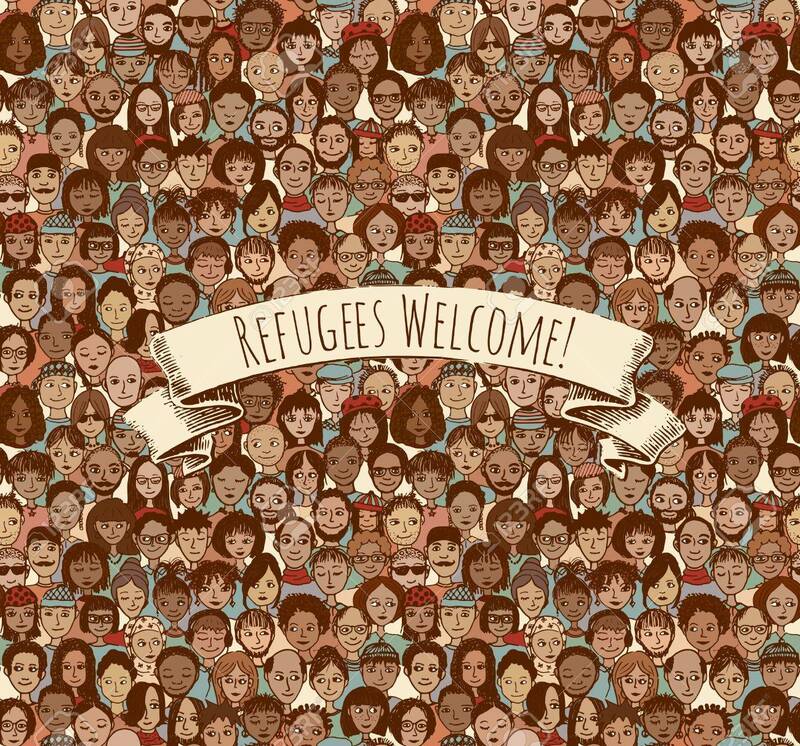 Refugees Welcome! Tileable Background Pattern Of Hand Drawn Faces.. Royalty Free Cliparts, Vectors, And Stock Illustration. Image 48042725.